Explosive Heavyweight Isaac “The Hurricane” Fletcher has put pen to paper and signed a three year management deal with Steve Goodwin. Fletcher who resides in Islington, London will be trained out of Don Charles’ Punch London gym in Mill Hill by Josh Burnham and is looking to make his debut in May this year. Fletcher has been sparring the likes of Dereck Chisora in preparation for his foray into the professional ranks. He is expected to bring excitement and knockouts to the ring. “I am excited to train him” said fledgling trainer Burnham. 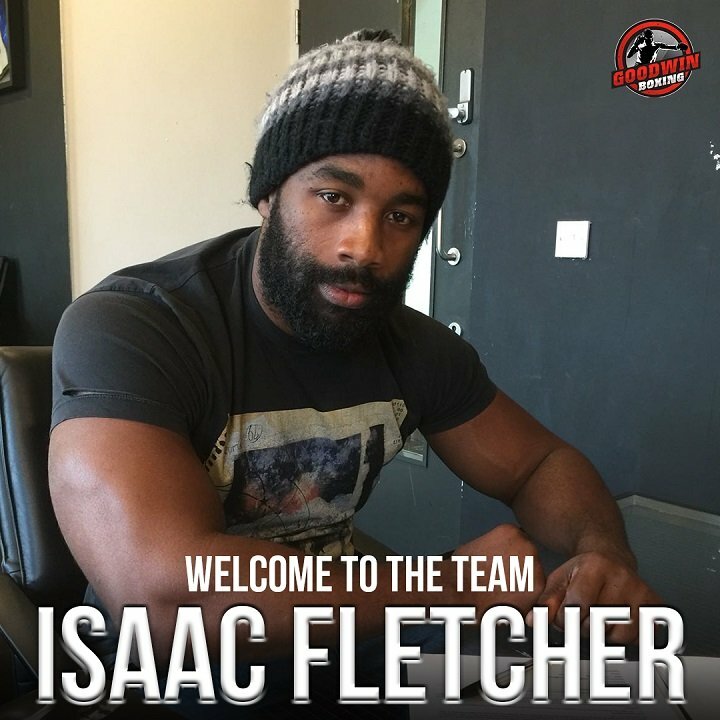 “Isaac has acquitted himself really well in sparring sessions with various heavyweights and will make a real statement”.